First impressions are everything and your website is the foundation of your legal marketing campaign. 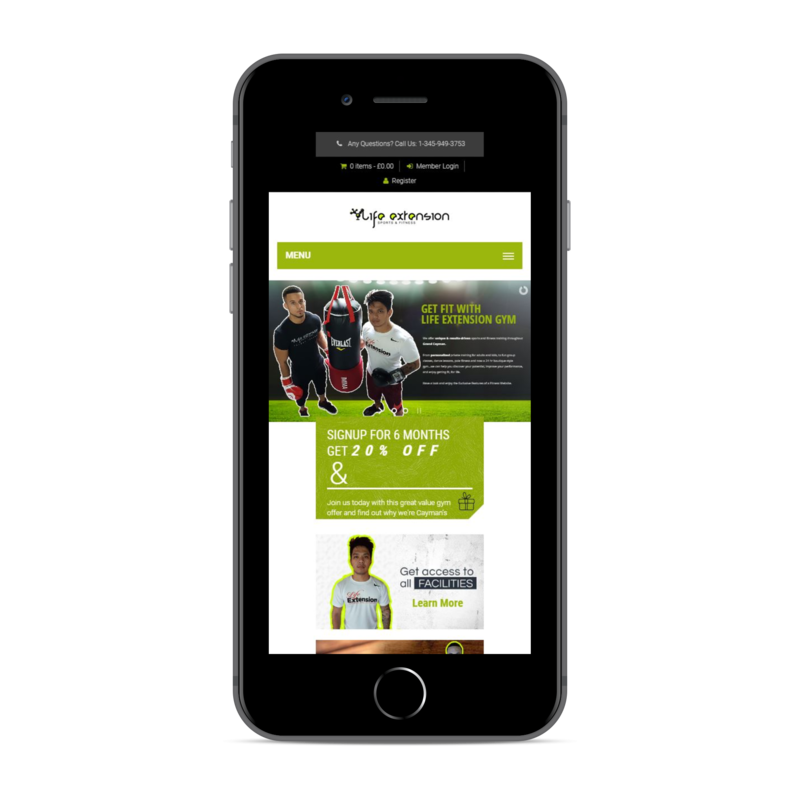 We create custom websites for Gyms & Fitness centers that drive results and help build a powerful online presence. NetGeekz works exclusively with fitness owners and gyms.We have a deep understanding about the Health and Fitness Industry. Our team of fitness content writers, designers and developers create unique websites to fit the gym’s area of expertise, brand and personality.